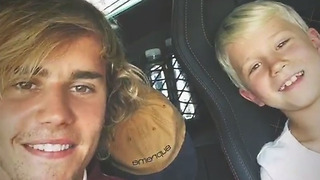 Chris Brown Has ADORABLE Moment As Little Boy FAINTS On Stage! Bad boy Chris brown had a little angel moment and it&apos;s the sweetest thing. 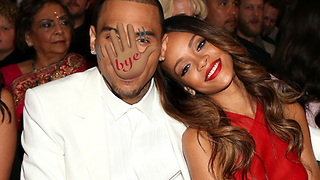 Chris Brown to the rescue! 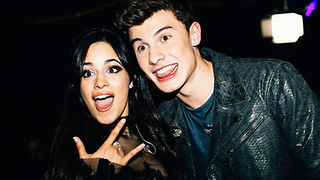 Shawn Mendes Shares THIS Adorable Moment With Camila Cabello! 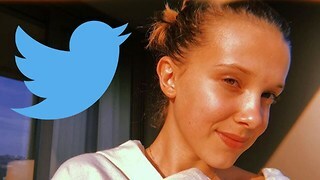 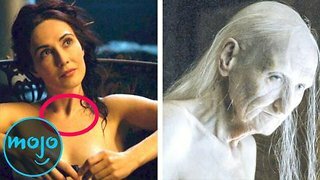 Millie Bobby Brown DELETES Twitter! 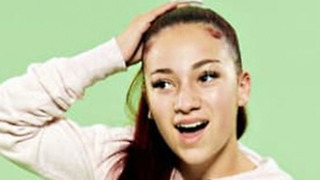 Danielle Bregoli ATTACKED On Stage!